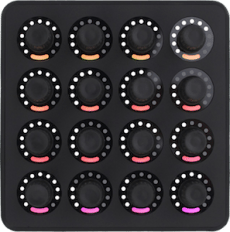 Midi Fighter 64 User Guide (PDF): everything you need to know about configuring and mapping your Midi Fighter 64. 2. Plug in your Midi Fighter 64 via USB (not to a USB hub) and follow the onscreen instructions on the utility. 3. If you need to map your unit to something else than a Drum Rack make sure "Notes+CCs" is selected as MIDI Type in the MF Utility. 6. 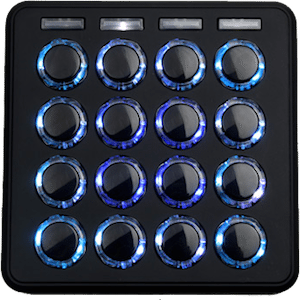 Go to the Midi Ports section and turn REMOTE on for the input and output of the Midi Fighter. 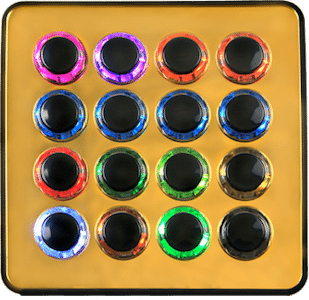 You will also need to turn TRACK on for the input and output of the Midi Fighter if you wish to use yours for finger drumming as seen here. More information about what this means is available in this article. If you are using a Mad Zach Sound Pack we made a great video to show how to easily set them up on Ableton available here. 3. Make sure your Midi Fighter is in "Notes" in the Utility. 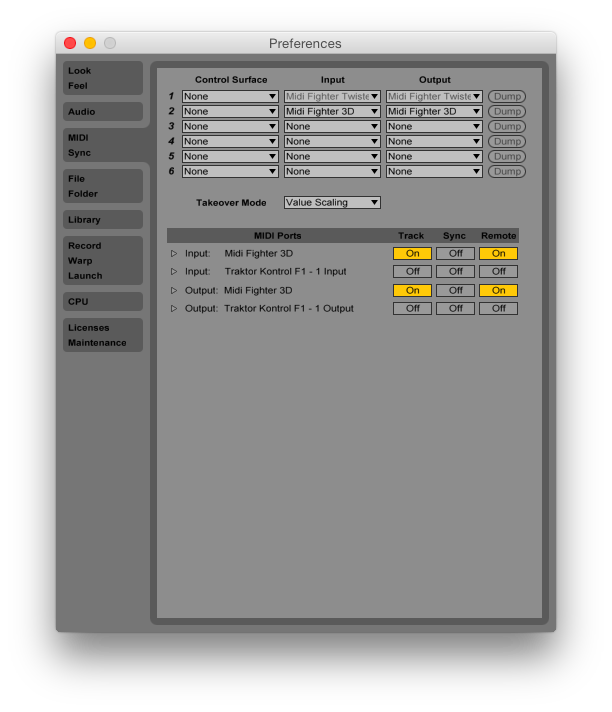 If you are using only one controller click the big import button in the preferences menu between export and setup wizard and check all available boxes under "select categories to import"
Midi Fighter Twister User Guide (PDF): everything you need to know about configuring and mapping your Midi Fighter Twister. 2. 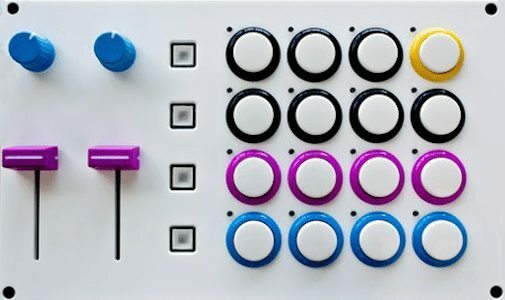 Plug in your Midi Fighter Twister via USB (not to a USB hub) and follow the onscreen instructions on the utility. If you are using only one controller, click the big "Import" button in the Preferences menu ("Import" is between "Export" and "Setup Wizard") and check all available boxes under "Select Categories to Import"
5. 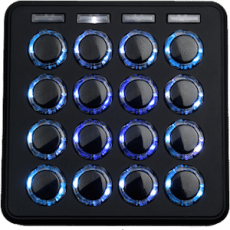 Go to Preferences > Controller Manager and select the Midi Fighter mapping in the "Device" drop-down menu. There may be more than one. Select one line at a time and set the "In Ports" and "Out Ports" to your Midi Fighter Twister. 6. If your effects aren't working correctly, then you need to import the effects settings a second time (this is a well-known issue with Traktor mappings). Use the same big "Import" button. Import the .TSI file again and only check "Effects Settings" when the "Select Categories to Import" screen appears. If you want to launch clips in Ableton with your Midi Fighter 3D, download the Midi Fighter 3D Launcher Script. 2. Plug in your Midi Fighter Spectra via USB (not to a USB hub) and follow the onscreen instructions on the utility. 4. Open Ableton Live (If you are using Windows ensure the MF Utility and any other MIDI related software is closed before opening Ableton). 6. Go to Preferences > Controller Manager and select the Midi Fighter mapping in the Device drop down menu. 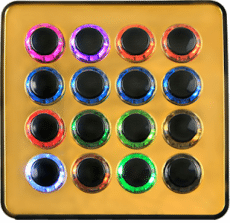 There may be more than one, select one line at a time and set the in and out ports to your Midi Fighter. 7. If your effects aren't working correctly then you need to import the effects settings again. Use the big import button between export and set up wizard in the preferences menu under controller manager. Import the *.tsi file again and only check "effects settings" under "select categories to import" .